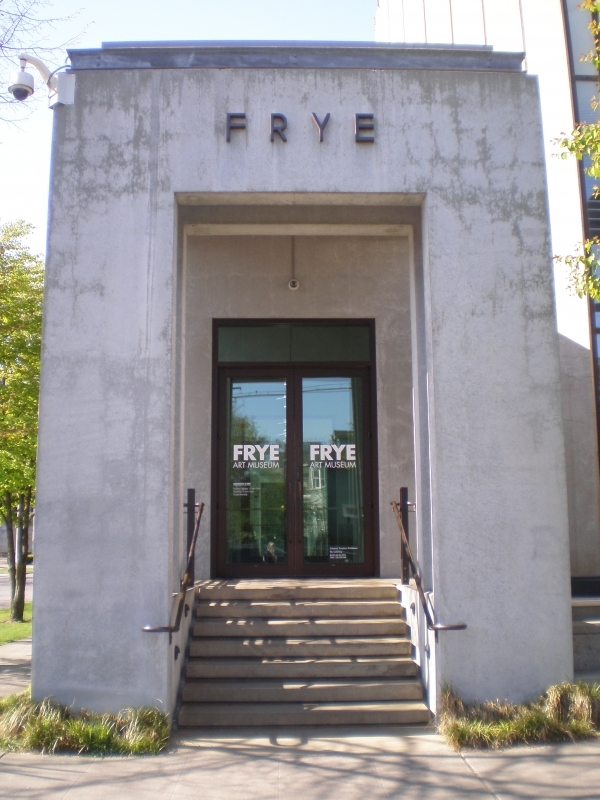 Seattle’s Frye Art Museum announced that Joseph Rosa will step in as its new Director beginning on October 1. Rosa, who previously served as the Director of the University of Michigan Museum of Art, will replace Jo-Anne Birnie Danzker. Rosa is a scholar of architecture and architectural photography. He teamed up with Birnie Danzker a few years ago to organize an exhibition highlighting the work of the Japanese-American sculptor Isamu Noguchi and the Chinese ink painter Qi Baishi, which went on view at both institutions.